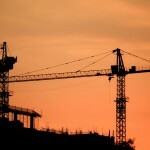 CIOB Level 4 Diploma in Construction Site Management: CIOB level 4 Diploma in Construction Site Management is designed for construction site managers working in the construction sector who wish to move into more formal management roles within the construction industry. The qualification develops the learner’s knowledge and skills to plan and programme projects, liaise with stakeholders and oversee large or complex construction projects safely and efficiently. The programme comprises two qualifications; the Level 4 Certificate in Construction Site Management and the Level 4 Diploma in Construction Site Management. To achieve the Certificate, candidates are required to undertake four modules including Unit 4. To achieve the Diploma, candidates are required to undertake eight additional units. CIOB qualifications are now regulated under the Regulatory Qualifications Framework (RQF). Gaining the Site Management Certificate and Diploma provides evidence to employers and clients that an internationally recognised level of qualification has been successfully achieved. 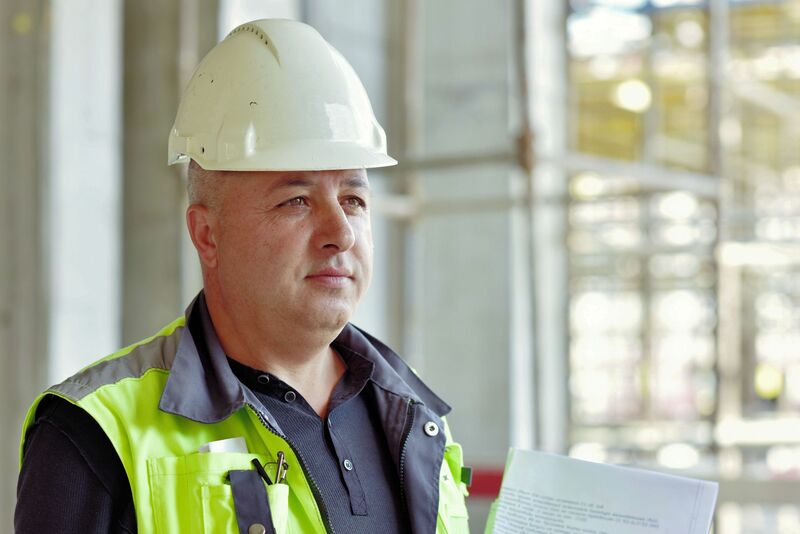 Having experienced site managers with this qualification helps employers satisfy regulatory health and safety and other EU requirements. The learning outcomes include all the necessary knowledge and skills for you to develop to run a successful construction project. The programmes provide the underpinning knowledge and understanding in Construction Site Management.